2016 PB 587 WITH AUTO 13SPD TRANS!! 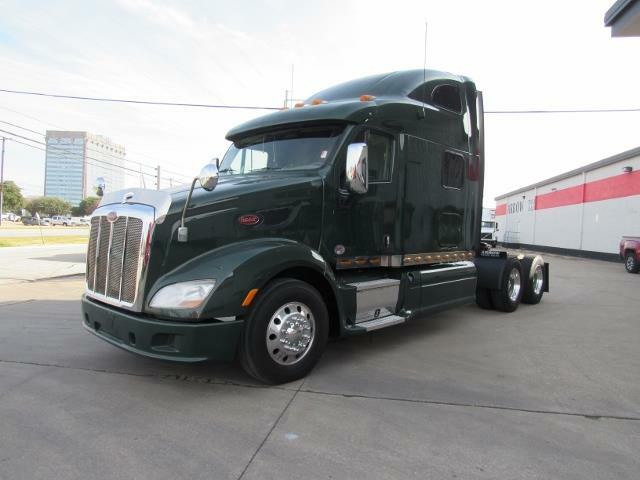 Beautiful 2016 PB 587 with a 450hp Cummins ISX, 13spd automatic transmission, 325 ratio, 230 wheel base, and a 75in double bunk sleeper! Call us today! !